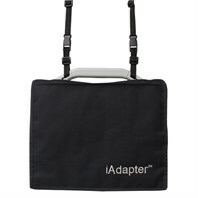 Helps protect your iPad and iAdapter from daily wear and tear during transportation. Price(s) below (ex VAT) have been reduced by 50% off the UK/Euro/Dollar RRP. Not to be used in conjunction with any other offer or discount. Limited stock available. 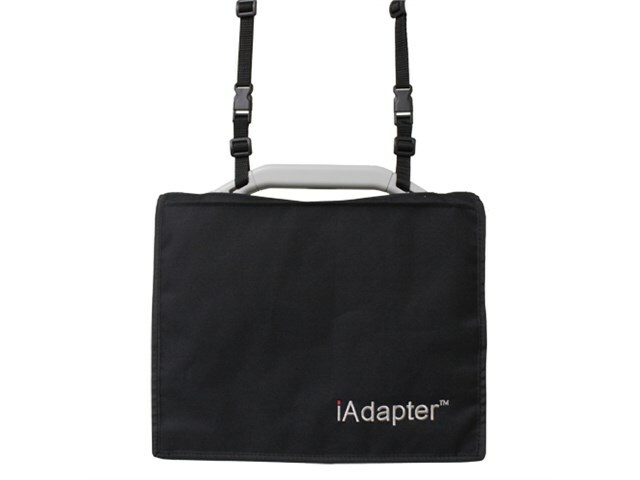 Using the supplied shoulder strap that comes with your iAdapter case or the built-in handle, this carry bag helps protect your iPad and iAdapter from daily wear and tear during transportation. Fits the iAdapter 1st - 4th generation cases.